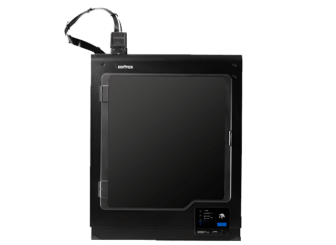 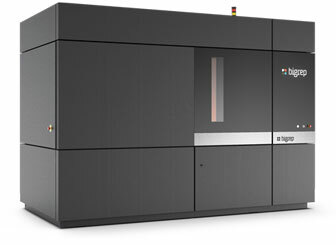 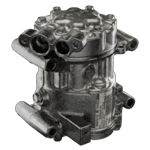 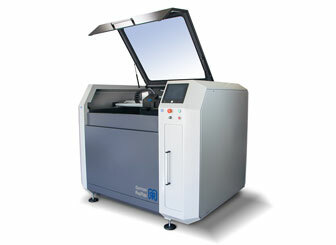 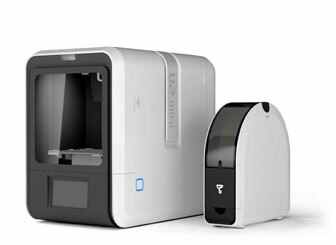 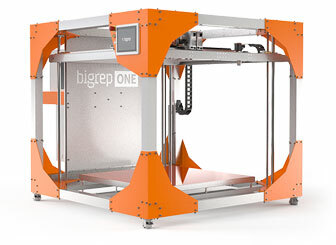 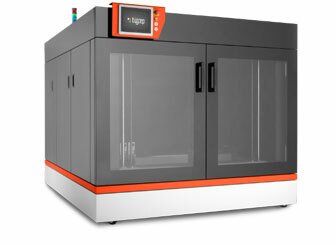 We have a wide range of 3D printers to suit a variety of applications and meet your requirements. 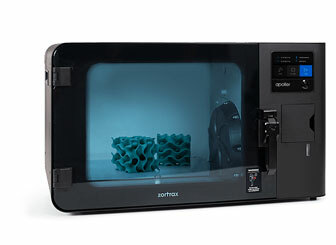 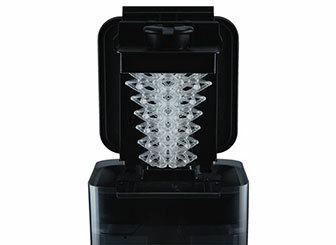 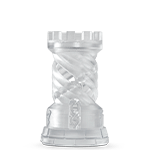 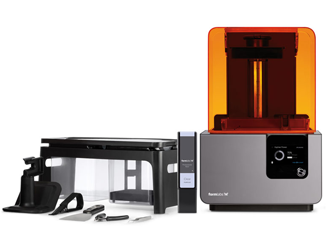 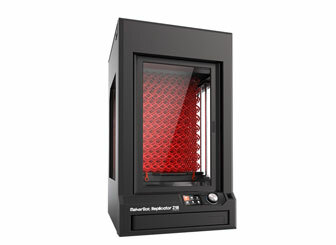 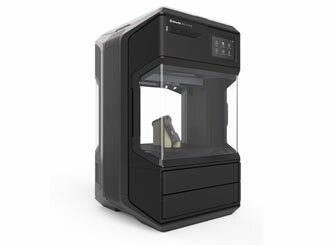 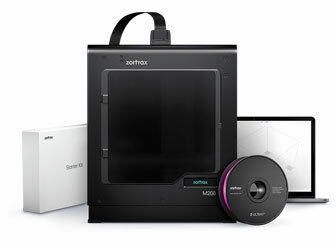 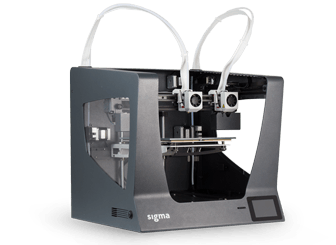 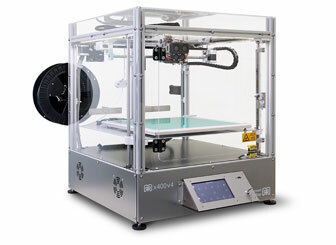 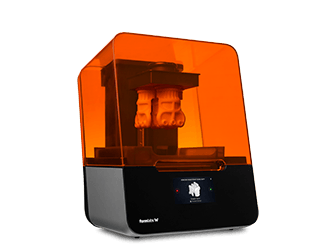 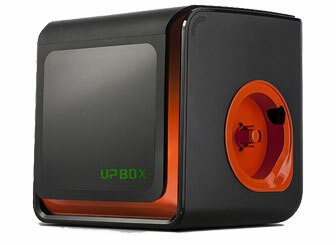 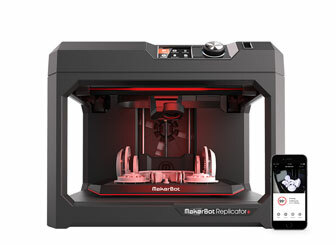 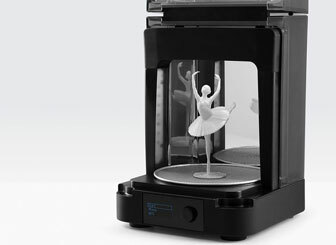 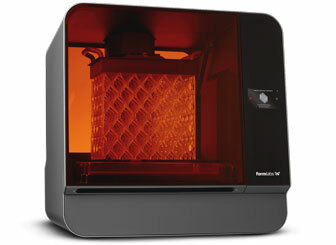 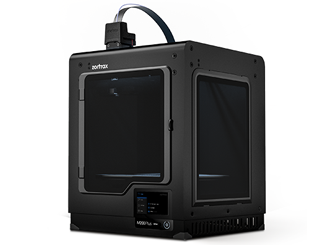 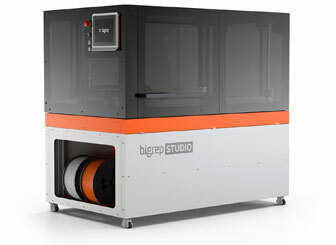 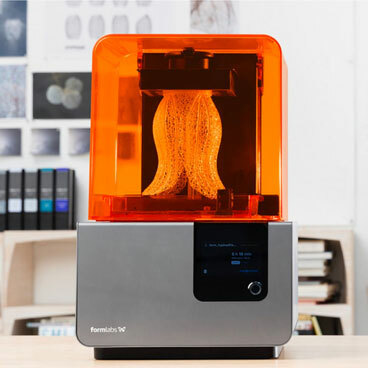 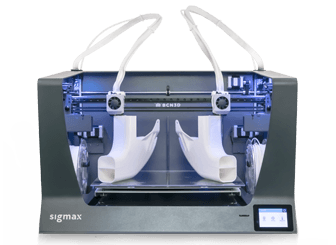 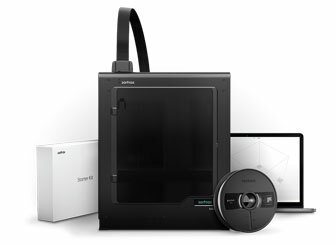 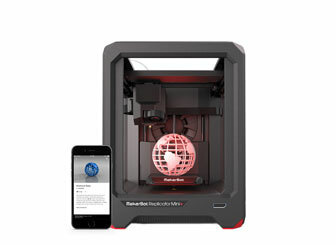 View our range of 3D printers in action at our studio or view them online. 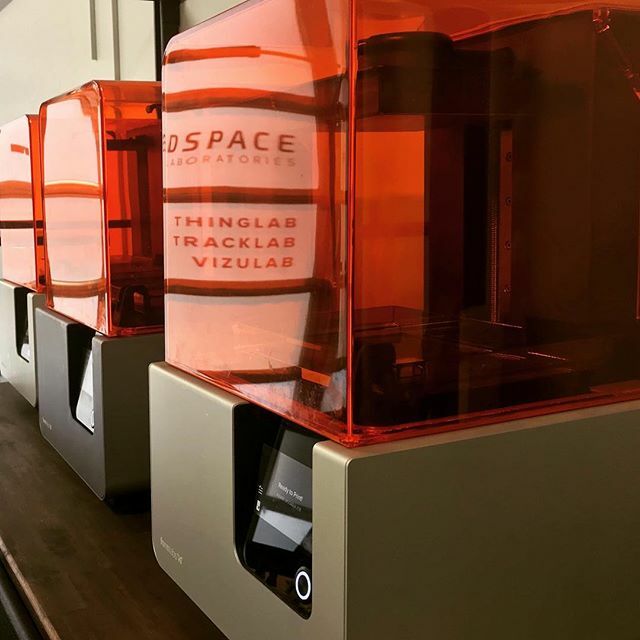 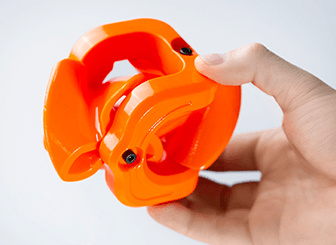 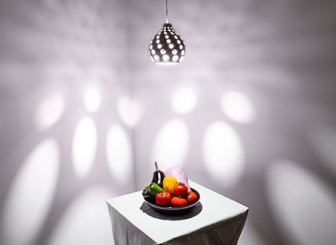 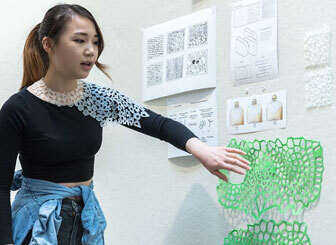 Do you need something 3D printed? 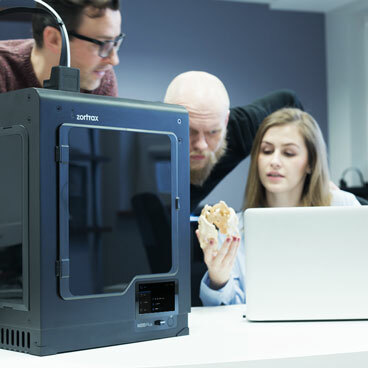 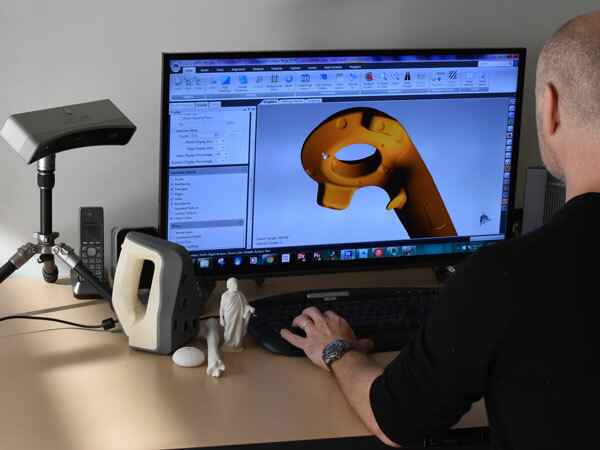 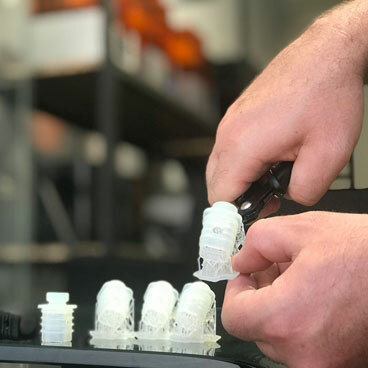 Our 3D printing services team are well equipped with vast experience, industry leading 3D printers and a massive range of materials. 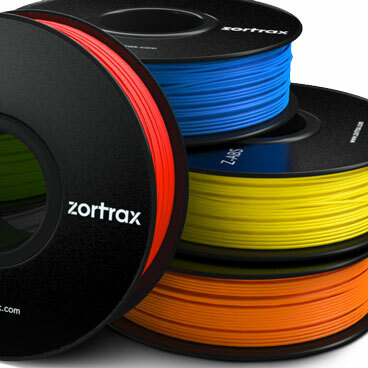 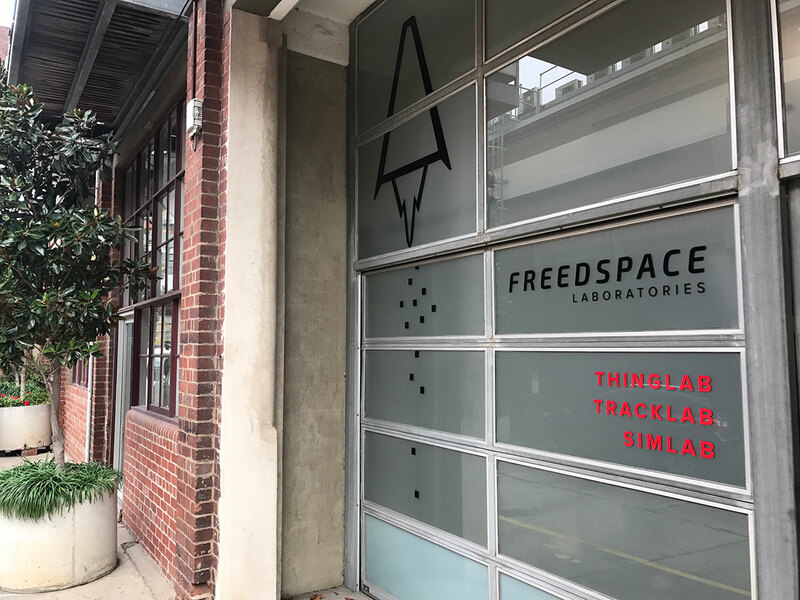 Are you looking for 3D printer materials? 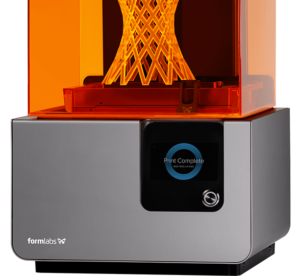 We have a massive range of colours and options for FDM and Formlabs Standard, Jewelry and Engineering materials resins in stock. 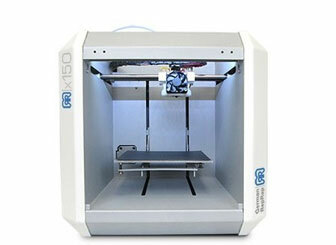 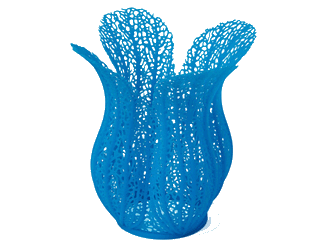 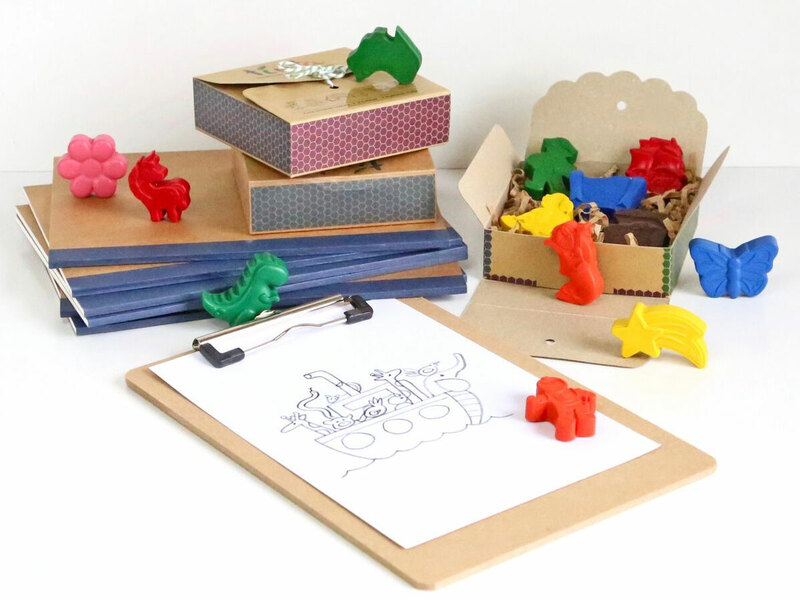 Customised 3D printing training for you to get the most out of your printer. 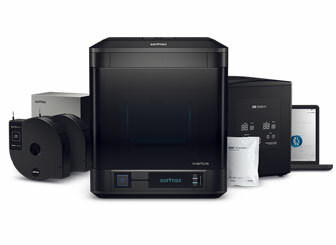 Learn the ins and outs of your printer and many of the tricks we’ve learned over many years of printing.